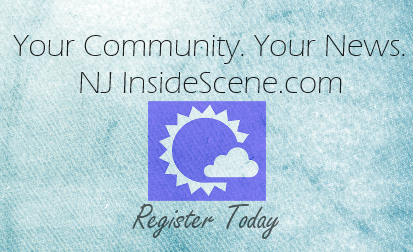 SUSSEX COUNTY, NJ – Are you or a family member a veteran, either retired or actively serving, in a branch of our military? 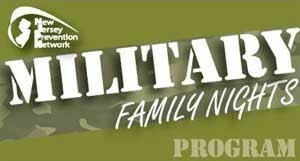 If so, sign up to participate in a FREE Military Family Night-Out. This free program includes dinners and the opportunity to increase the connectedness between all family members through fun activities. The program provides support for parents and interactive groups for children ages 5-11 and for teens 12-17 years old that focus on enhancing communication skills between family members and helping the family to increase their ability to express their feelings and concerns to one another. Additionally, free child-care is offered for children under 5 years old. Each graduating family will receive up to $300 in gift card incentives. For more information and to register, call Natalie at The Center for Prevention and Counseling in Newton at (973) 383-4787,natalie@centerforprevention.org.